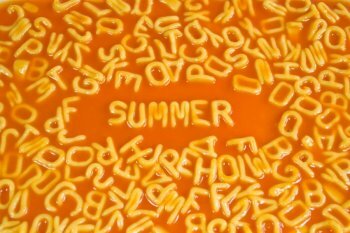 Celebrating Summer with Alphabet Soup? School's out for summer, but that doesn't mean we still can't learn! Sometimes it seems like every medical condition or disease has its own acronym. 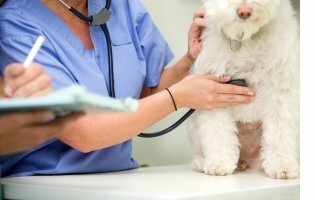 From IBS to CFIDS to TMJ, getting the right diagnosis can feel a bit like swimming in a bowl of alphabet soup. In this newsletter, we'll help you decode those acronyms so you can show those ABCs whose boss. On October 18th, we'll participate in the Cape Fear Heart Walk, an annual event on the UNC-W campus organized through the American Heart Association. Each year, we put together a team of Acupuncture Associates' friends and family to walk and raise money for this important and lifesaving organization. It's a great time in honor of a great cause, and we hope you'll join us! We encourage you to participate, either by walking with us, or by donating to our fundraising efforts. To help get people excited, we're even hosting a t-shirt contest this year. Submit a slogan or idea on our Facebook page, and you might just see it on our team shirt design. When most people want to plan a fun day with family and friends – boating at Wrightsville Beach, for example, or spending a day at one of the many festivals held in downtown Wilmington, NC – they don’t have to make sure they’re always within twenty feet of a restroom. For people struggling with Irritable Bowel Syndrome, however, this becomes a constant and unfortunate issue. 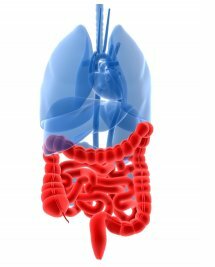 Read how acupuncture helps with Irritable Bowel Syndrome (also known as IBS). Temporomandibular Joint Dysfunction, known more commonly as TMJ, is a disorder affecting the structure connecting the jaw to the side of the skull. Most people have experienced a level of this at some point in their lives, wincing from the pain suddenly radiating through their face, jaw, and neck. Read how acupuncture helps with TMJ. Sudden and severe exhaustion, the kind that knocks you off your feet and keeps you down for days. Intense headaches. Achy muscles and joints. An inability to focus or concentrate on work, family, or fun. If you’ve experienced these symptoms for six months or more, you might have Chronic Fatigue Syndrome, also known as CFS or CFIDS. Read how acupuncture helps with Chronic Fatigue Syndrome. An amazing story of recovery and hope! Light colored clothing is a good choice. A lint roller can pick up unattached ticks. Wash clothes and bathe as soon as you get home. Look for ticks after an outing. Ask for help. If you are bit, keep an eye on the site just in case. If diagnosed with Lyme disease, don’t lose hope. 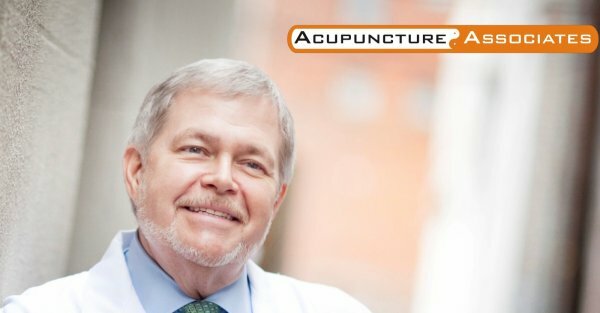 Studies have shown that natural treatments and Traditional Chinese Medicine such as acupuncture can offer relief from Lyme disease symptoms. Read more about how acupuncture can treat Lyme disease on our blog.